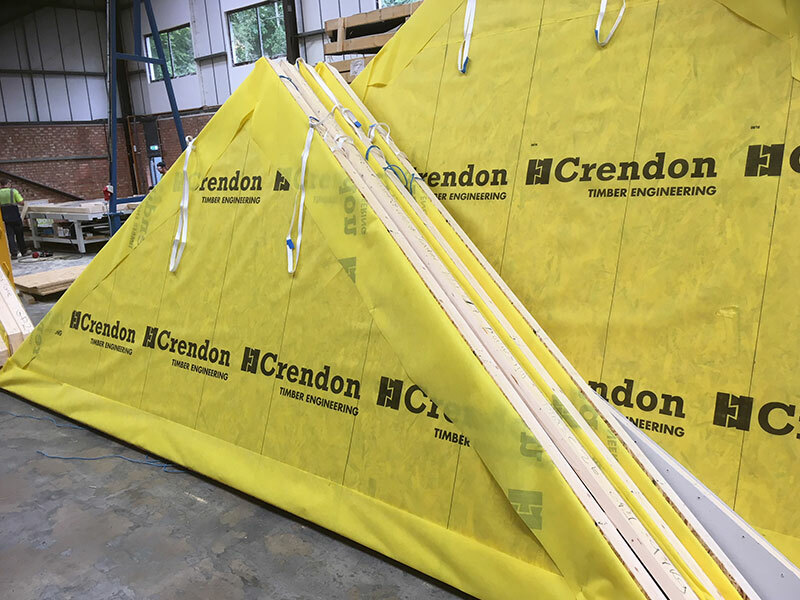 A cost-effective alternative to blockwork party walls affording major Health and Safety benefits whilst offering considerable programme savings. 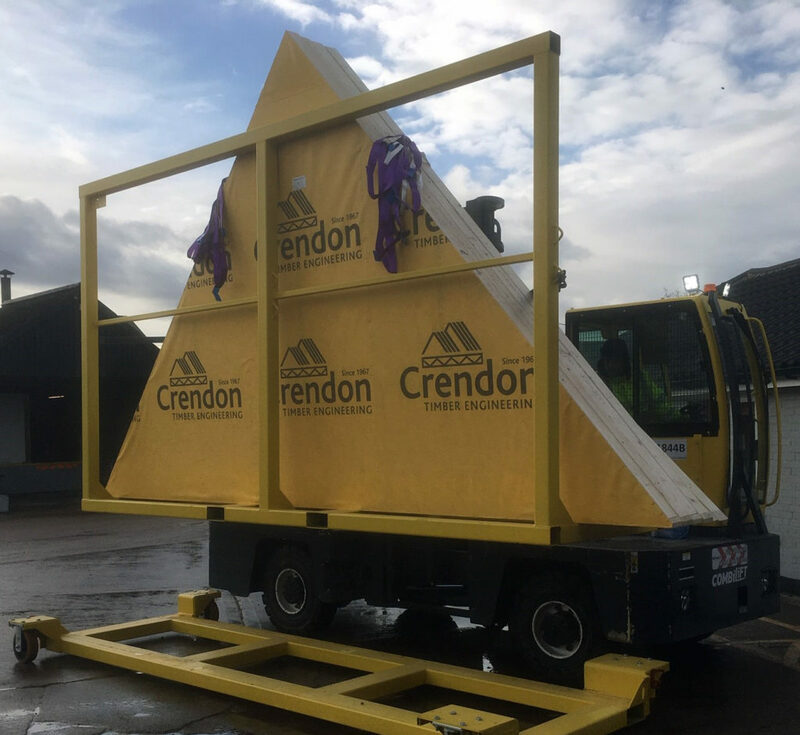 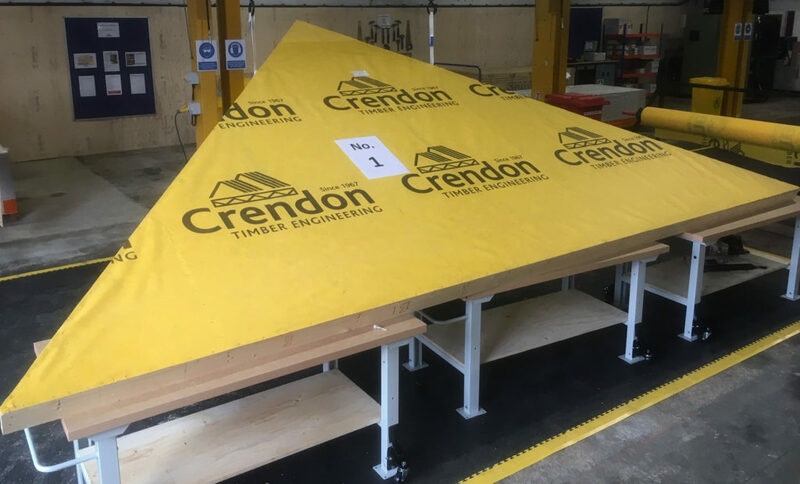 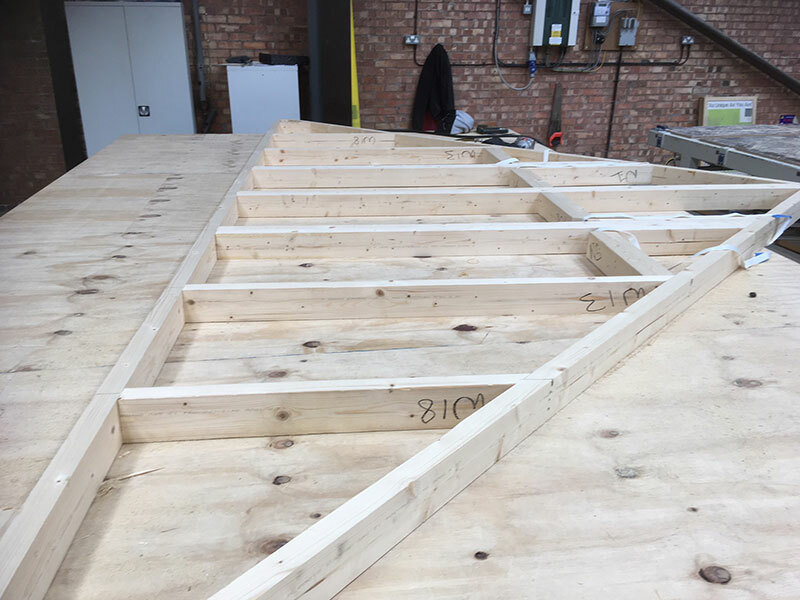 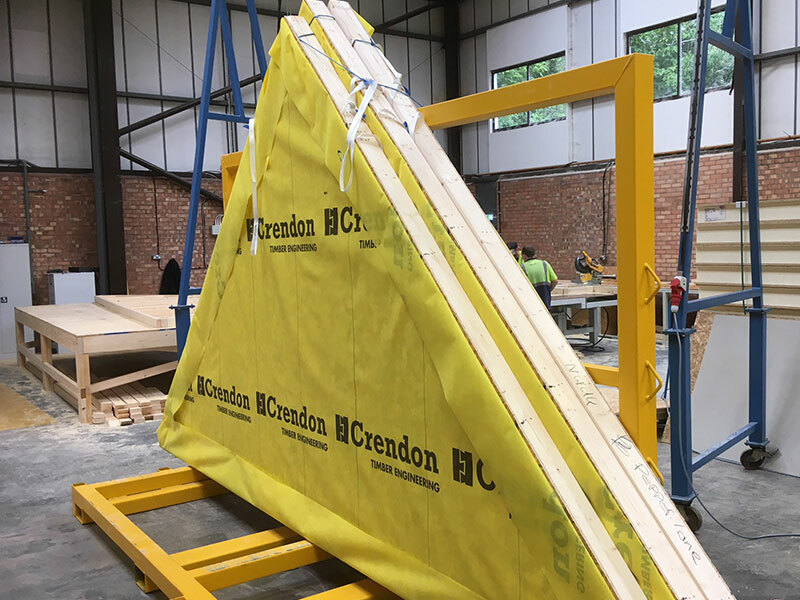 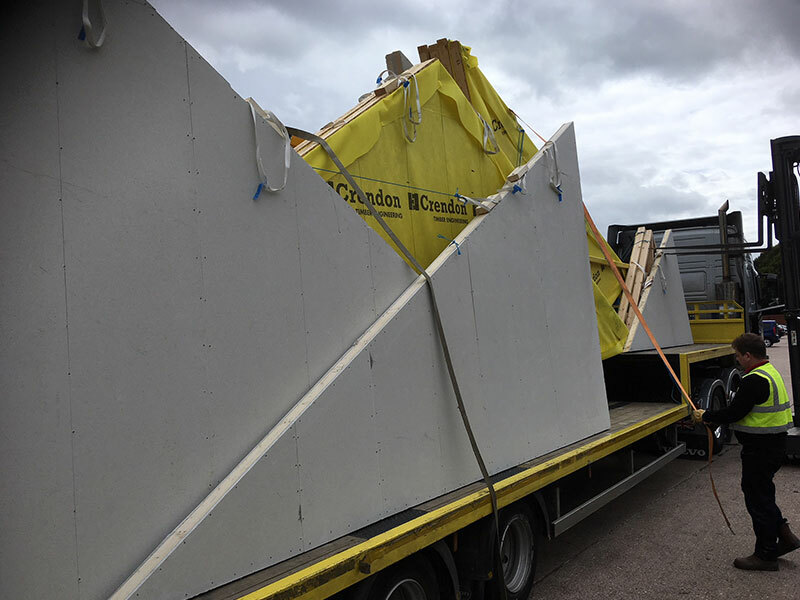 Supplied as fire and sound rated timber frame panels, made to the profile of the roof, they remove the need to build up masonry party walls into the roof space and hence can save weeks on the programme. 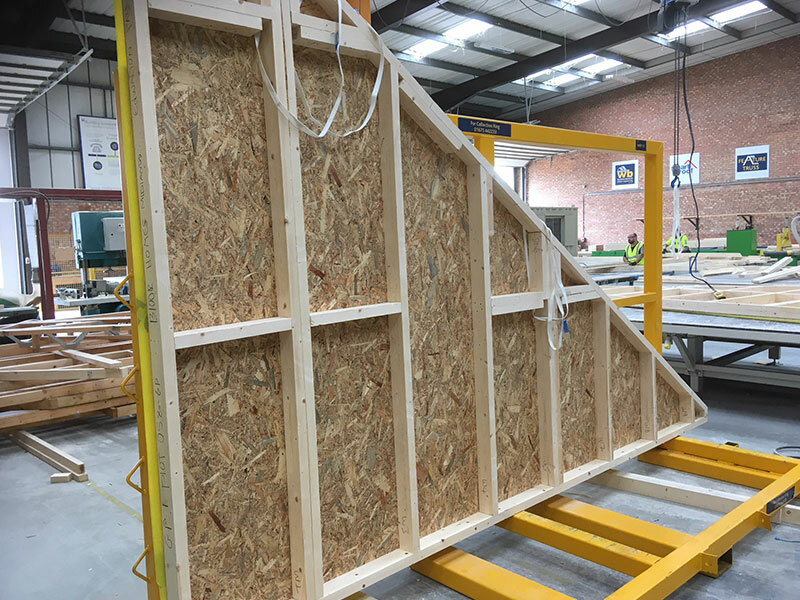 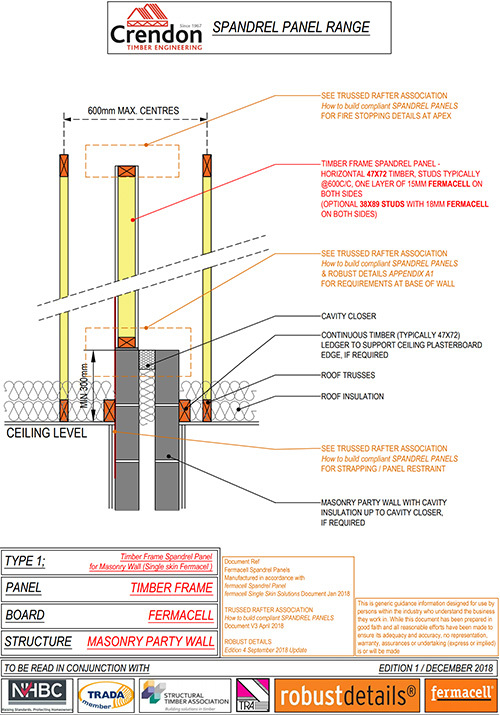 With built-in lifting straps, they are installed alongside the trusses to form a fully compliant dividing wall.